Many uses. Great in freezer. 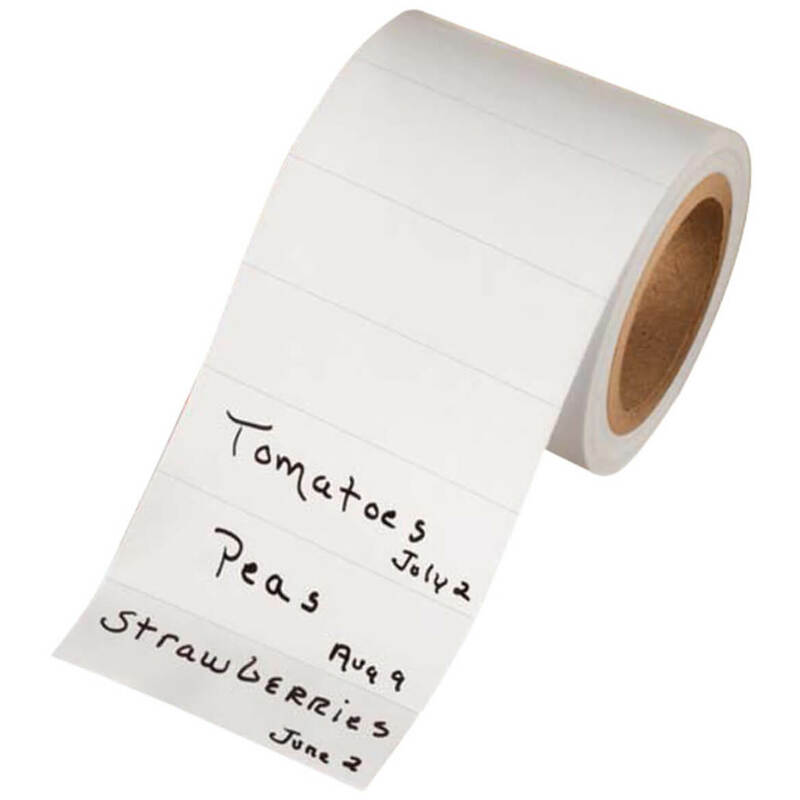 I use the labels mainly for food storage, but have also used them to label financial and other important records. My husband uses them to label his stamp collection. I purchased this item a long time ago and finally ran out. I looked for them everywhere and you were the only place I could find them. My daughter gave me labels used on office folders--they were not readable and would fall off frozen foods. So happy when I found them again in your catalog. Works great. Would love it if they were a little wider. I USE THE FREEZER LABELS FOR FOOD ITEMS I PUT INTO THE FREEZER OR BAGS OF FOOD I PUT INTO THE FRIDGE. I DATE IT AND WRITE THE FOOD ITEM DOWN. THEY WORK VERY WELL. These are easy to use with either a pen or a sharpie. I like them because they are easy to see in the freezer. This is my second time ordering these labels ! I love these labels.They really stick and have room to write product and date on them. I cook a lot for an elderly friend and my parents who are in their 80's. Sometimes they forget what I cooked for them or what it is that I put in their freezer. These labels are perfect for a short description of the contents of the containers and the date I put them in the freezer. They adhere very well and the writing stands up to the cold temps. I do wish they were a little wider so they'd be easier to write on. These labels don't come off. The roll has enough to last a long time. I have used this product for many years and enjoy the ease of using it. Now I do not have to struggle to find paper to write on. he roll of freezer labels are just perfect. Very pleased with the freezer labels! Depending on what I am freezing I some times cut label in half which really makes them a bargain! These will come off freezer dishes easily and completely if you take it off right away. I fold back one tiny corner to get a good grip so I can remove it quickly. No way I'm paying for expensive wash off lables that are suppposed to disovle. I also use them instead of white out on my calendar. I needed the labels because I would go the my freezer and didn't know what was in a container. Now with my labels I know if it's beans, gravey or spaghetti. I know if I have chicken or turkey legs. It save me time and I don't have to wait until it thow out to see what type of meat it is. Does not come off in the freezer. Helps keep track of inventory and expiration dates. Great product. 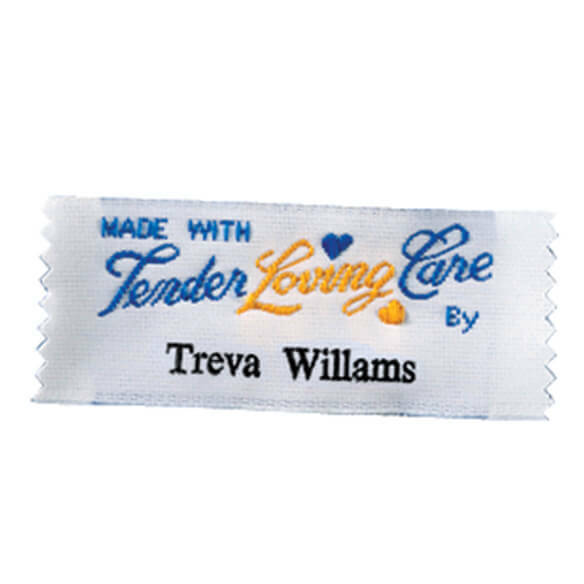 I use these for labeling on freezing, canning, preserving, baking & labeling goods when giving foods, etc to friends, shut-ins so they will know what each food item is, etc. Sometimes I need more space for details of preparation of foods delivered. I just add another label for that. There is plenty of room for more information if you need it. The labels stay on in the freezer! I bake and cook in quanity and with these labels everything is marked so I know when it was mafe and what it is. My freezer is now organized. These are nice to have. I have a label maker, but these are easier - always at my fingertips to use for the freezer or just about anything in the house that you'd like to mark. These labels are so great to use when I come home from shopping and I can stick labels on items so I know when and where and the price of what I have bought. They are great. I have been using these for years and they are just great. I have used these labels for many, many years. I budget shop and buy in quantity. I then separate the items and place in containers or foil. I then label the items with these labels and the labels stay in place and will continue to stick after the items have been in the freezer. Best labels I have ever used. Well worth ordering them-I just wait for free shipping. These will stick to plastic if you don't peel them off right away, which I try to remember. The self dissolving labels are too expensive. 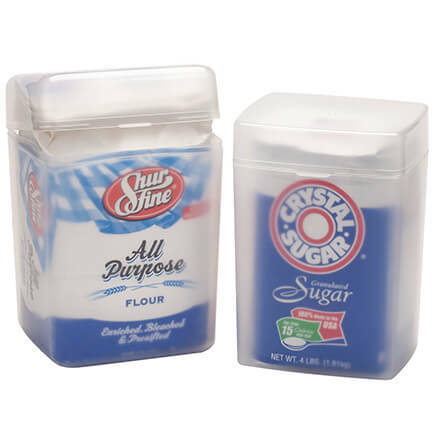 I use these on containers in and out of the freezer. I also use them on dark objects my mother has trouble seeing, like her black flashlight. The bright white helps her locate it. It is the best labels I have ever had. I use labels for freezer organization; drawer labels. These labels stick very well to freezer bags and/or plastic containers. I can now tell what I have in the freezer without having to guess. It sticks to almost everything. 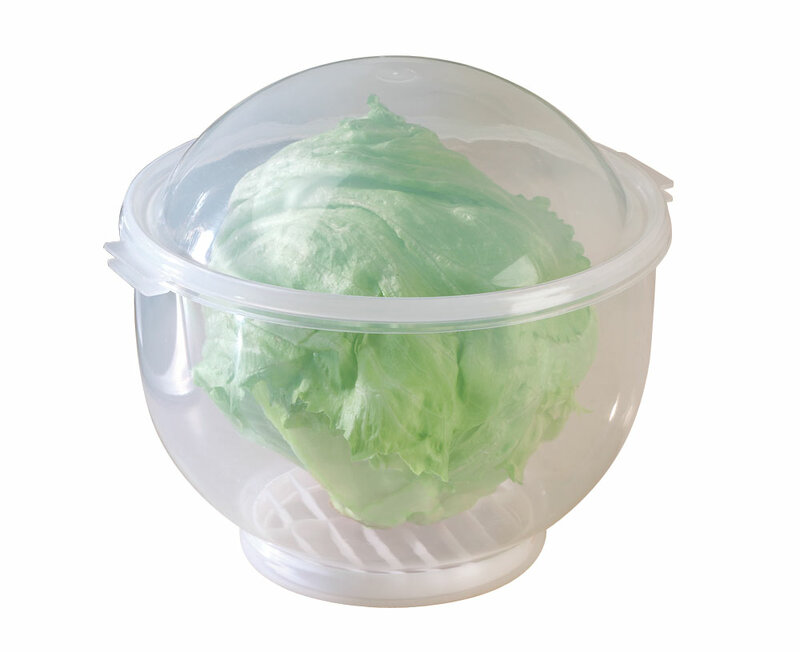 Used for labeling food storage, freezer or refrigerator. Had hunted this product many places and could not find. Just what I needed - labels for food in fridge and freezer. They stay on and you can write on them with many types of pens / sharpies / etc. 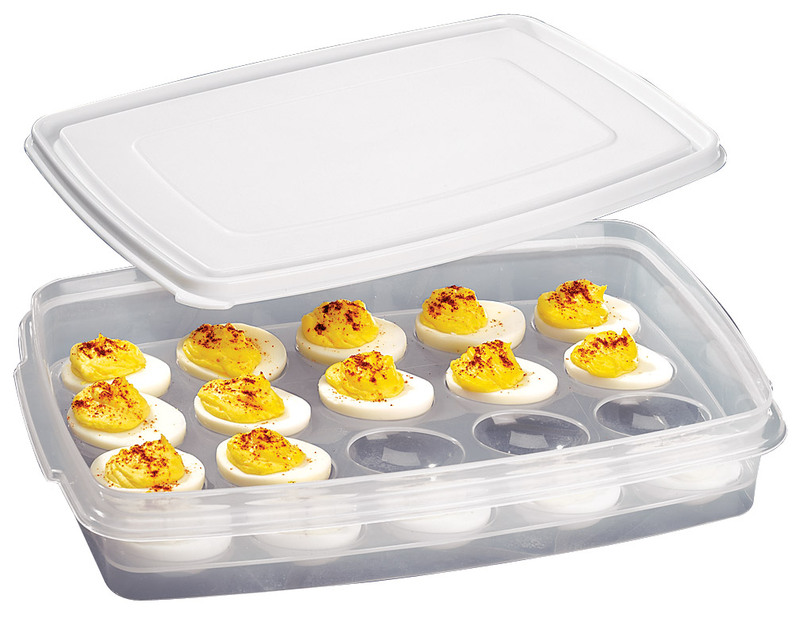 Easy to use 2 if you need more space, but 1 is often enough, without being too big to overwhelm the container / lid. Fair price for a basic product that serves a simple purpose. I could not live without these labels. I can put the description and date on my freezer packages and know what's in each package and the freezer life of each. It's helpful to label containers and freezer bags with contents and dates. Just what I was looking for. I would by this product again. I use them to put labels on things I put in the freezer. I stick it to my dauther food items packages when she goes to day care.Day care provider loves the fact that all her food is labeled what it is and what of the day she suppose to have it.What is for Lunch, snack and dinner is easy to determine in her lunch box! Thanks to the labels! These labels are terrific. I use them to mark freezer containers. They don't come off. They are also great to mark homemade jarred items. I mark everything I freeze with these labels. I put on the date and contents. Saves time when looking thru freeer. I have used these labels for many years for food in our freezer. Love them and they stick well on frozen packages. at least you can see and find out the type of food that you're looking for with these labels that's on the packages of meats and veggies. 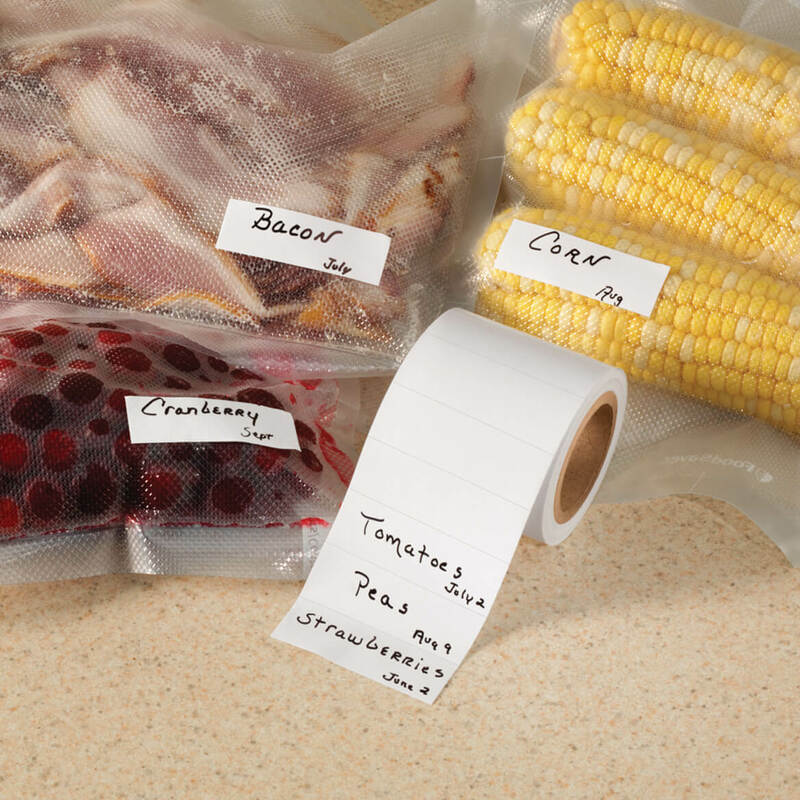 Great for labeling items going in the freezer or anything you store in a bag. Makes it much easier to find things. Use labels to mark type of pastries I bake for gifts. I have used these for years - they are easy to use and stick very well. They are also easy to remove from containers you wish to keep using. Because I really like labeling my freezer items? I spend time taping labels to my freezer items and the labels come off. So I thought I would try these and see if I liked them. I have tried using other freezer tapes and labels on items that i wrap and freeze. I've even tried using permanent markers but either the labels and tape fall off or the markers disappear. Willing to give theses a try. I use for identifying leftovers and freezer items- Love them! Often have mystery containers for leftovers. Easier to know what I am looking at after lid has defrosted a bit and I can remove. They will help with date food was frozen also. I love these ,perfect for doing meat in freezer! I label all leftovers with date and what is contained so we don’t eat food that is too old. Had run out of these. 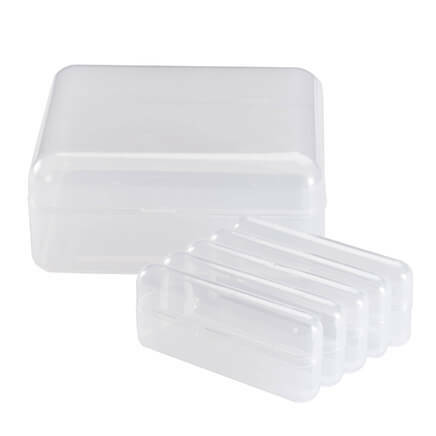 Needed these to keep order in the fridge so each container or foiled wrapped product does not have to be opened to see the contents. It's been ages since I've ordered freezer labels and can't find my others so decided to order some. Have no doubt they will work just fine! I freeze a lot and these should not come off. I also ordered the freezer pens. I use these for everything. They are very handy. They are very useful for identifying food in freeqer. I use these for labels in my craft area. THESE ARE ESSENTIAL FOR FREEZING SOUPS, CASSEROLES, OR DIVIDED BULK PURCHASES. HAVING THE DATE ON FOODS ALLOW ME TO PLAN MEALS. I have used them before. They are great! always label things in freezer or refrigerator so don't outdate, & know what it is. very good labels to use in the freezer - they come off pretty easily when you want them to. No matter what tape I used to put on freezer containers it always came off or the writing faded and I didn't know what was in the container. Glad to have these labels to use, just makes things easier for me. a blank label for fewer words - less reading time. Have used in the past and they're great!! They do not peel off and last a long time. I recommend them. We could not find them in our stores so we bought these as we buy bigger packages of meat and divide them up plus if we have leftovers we freeze and would like labels on them to identify what we froze. Need freezer labels , and when we go to eat lunch outdoors this picnic mat will help, also I hope this mat will help my back in the morning. These labels do not have a slick surface....which allows me to write on the label with ANY pen or marker NEVER SMEARING!! I needed a simple label to put my name on my food items, and these are just that, plus the price for the amount is the best I've found. I searched Walmart and eBay, until I found the Miles website and this website has the best deal. To label food in the freezer. I use these constantly, not only for freezer labels, but baggie labels, and all kinds of other purposes where identification of contents is desired. I freeze most of my frozen items in vacuum bags and ordinary tape lifts off after moving things around in the freezer. I am hoping these will adhere better. Do they come off the plastic or glass containers after being frozen on? BEST ANSWER: Yes they do, but be careful not to attach the label too firmly, & leave 1 end of it "hanging out" for easy removal. Another hint is to ALWAYS remove it prior to immersing into the dishwater or putting into the dishwasher. I am about to order another set which might convince you to purchase the labels yourself. I've learned to peel mine off just as soon as I take it out of the freezer. I ran one plastic lid through the dishwasher 3 years ago.. still says "noodles" but hey! Saves labels that way! I've never used them for refrigerated foods, just frozen. I labeled some canisters because I know it won't come lose. Thank you for your question. This item sticks easily to foil, freezer wrap, plastic or glass. If the label is removed upon removing the item from the freezer, the label should come right off. We hope this information will be of help to you. How many labels are on a row? BEST ANSWER: Thank you for your question. They come as a set of 500. We hope this information will be of help to you. It's a continuous roll of 500. They work very well when you write the label before placing on cold items. This product is a roll of 500 labels as pictured, and they peel off individually. will this work with a Brother QL570 printer ? BEST ANSWER: Thank you for your question. No, we do not suggest you use the labels in your printer. We hope this information will be of help to you.